For the Blackberry lovers, WhatsApp has prolonged her service with blackberry until June 30, 2017. Although this serves as a setback for the struggling Blackberry, it could have been worse — if WhatsApp had chosen to end its service by the end of 2016 as earlier announced. The Whatsapp company updated its support page with a statement indicating that Blackberry users have 7 months to enjoy the messaging app. Windows Phone 7 at the beginning of 2017. The messaging app will no longer be supported on old operating systems including devices running iOS 6 and the iPhone 3GS phone. “These platforms don’t offer the kind of capabilities we need to expand our app’s features in the future,” the statement said. The company noted that there is currently no option to transfer chat history between platforms although, upon request, the company can provide chat history attached to an email. 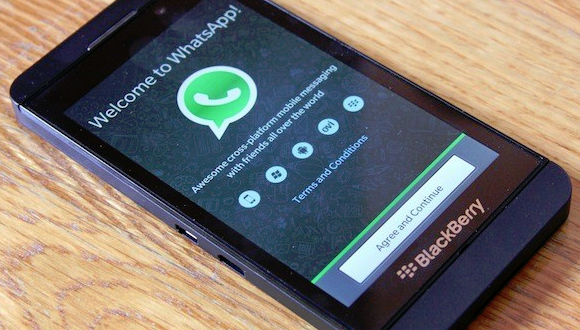 Shortly after WhatsApp’s announcement to end support for BlackBerry, the Canadian company expressed its disappointment with the company’s decision to abandon its platform.